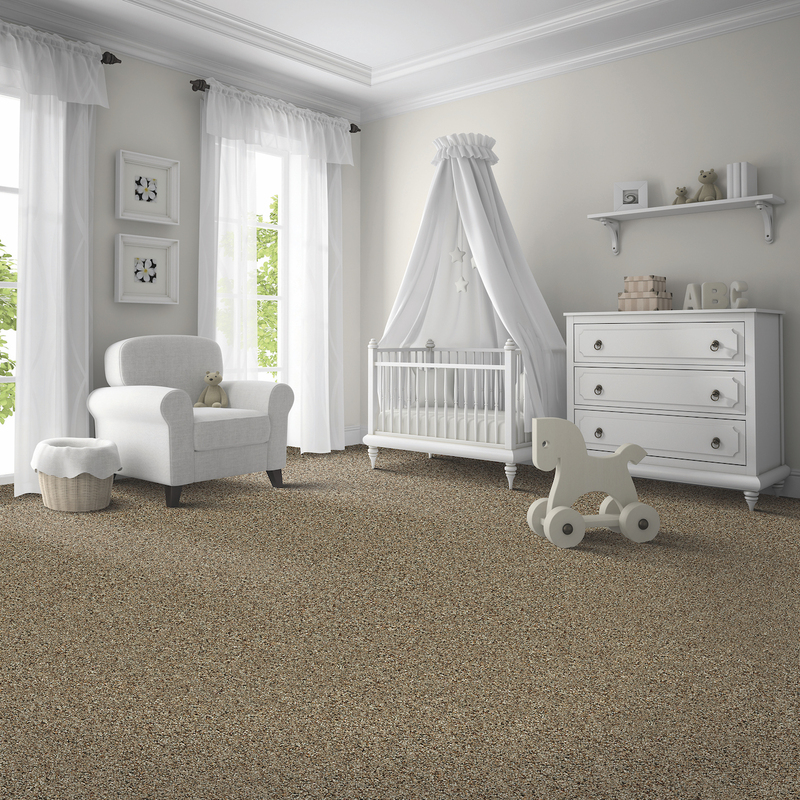 CALHOUN, Ga., December 6, 2018 /3BL Media/ — For consumers who value a hypoallergenic floor, Mohawk’s 100% recyclable Air.o soft flooring has resonated in a major way after a successful initial market launch that will see an expansion of four additional styles in 2019 to meet growing popularity demands. Four new multicolor Air.o styles will be added in 2019 to the current 12-style assortment, bringing the total line to 16 different offerings. With multiple price points and thicker weights, these new additions give consumers greater design options while offering the perfect, easy-to-clean, VOC-free Air.o option to serve their homes. These new additions—Rest Assured I (40 oz. ), Rest Assured II (50 oz. ), Peaceful Moments I (45 oz.) and Peaceful Moments II (55 oz. )—feature innovative styling that includes spectacular new multicolor yarns. No matter which style consumers choose, Air.o’s unique unified construction will not absorb any moisture, helping to prevent the growth or spread of allergens such as mold, mildew and dust mites. This construction also makes Air.o incredibly easy to install and provides better airflow, releasing more dust, dirt and pet dander when vacuuming. 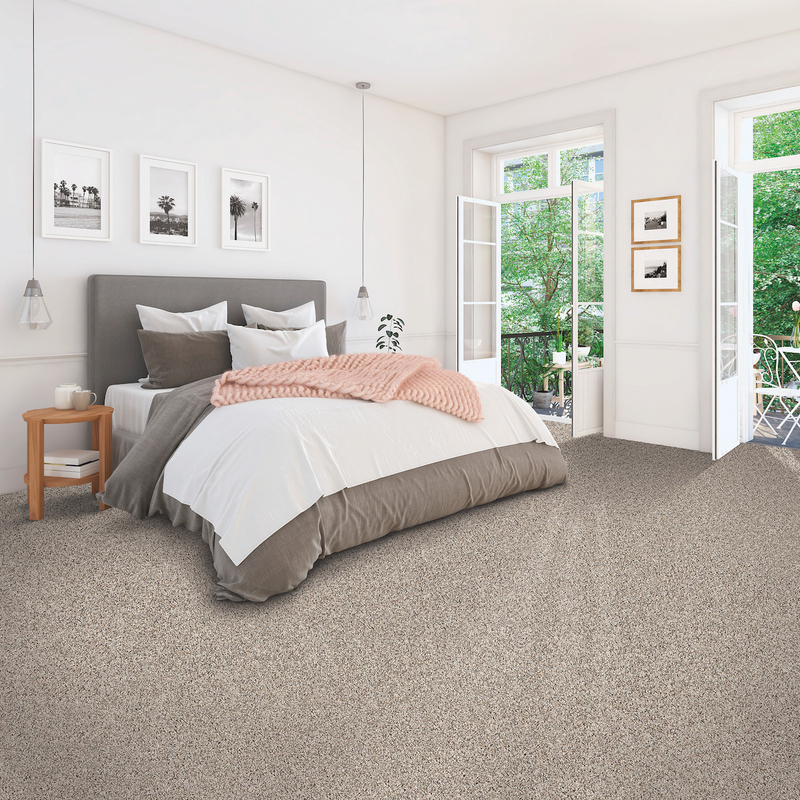 Engineered with just one material and being latex-free with no “new carpet” smell, Air.o is the only 100% recyclable soft flooring available in the market. For more information on Mohawk Air.o products, visit MohawkFlooring.com or see your local Mohawk sales representative.